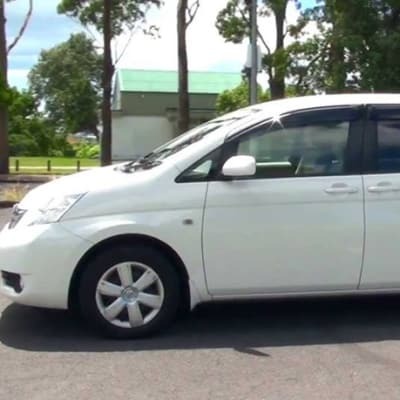 Bikolinah Car Hire offers a 24 hour car rental service-self drive and chauffeur driven. Its fleet of vehicles consists of seven fully equipped 4x4s, four Sedans and one 26 seater Rosa bus. With its proven track record, Bikolinah is trusted by many reputable companies and organisations in Zambia. 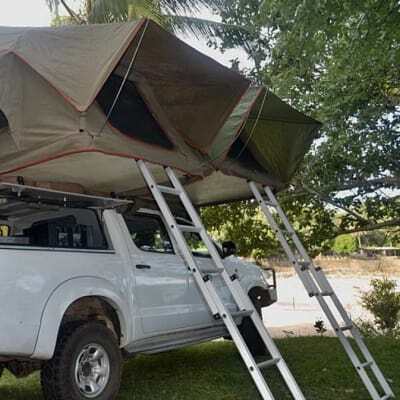 The Wild Life Africa (TWLA) offers customised 4x4 vehicles to make your dream trip happen. 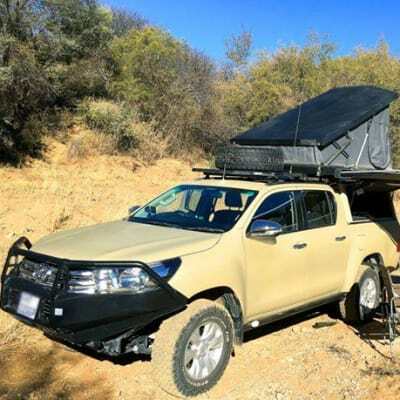 Their vehicles are meticulously maintained and perfect for serious adventures, including an upgraded suspension, two rooftop tents (room for 4 adults), dual battery systems, long-range fuel tanks, camping refrigerators and all the camping equipment you need. As a leading car rental company, Chaliko Car Hire offers a wide selection of vehicles for long and short term hire. Their fleet consists of sedans, SUVs, buses (16, 28 and 56 seater), 4X4s and executive cars. 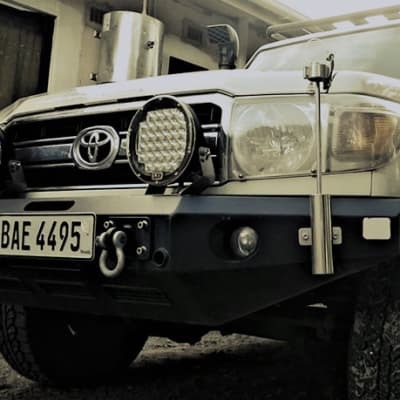 Chaliko’s team ensures that all vehicles are fully serviced and meet their strict safety standards. This company is committed to provide the highest level of service. Orion Car Rental and Travel Solutions offers a wide range of fleet to choose from, ideal for the executive businessman to the family or group on safari. Chauffeurs are well trained and experienced, willing to assist their clients with any help they may need during the hire. Their vehicles are also available for self-drives. Mudpackers offers a 4x4 rental service with vehicles from Drive The Wild available to collect anywhere in Zambia. The vehicles are ruggedized specially for the terrain in which they get used. Camping gear inclusive of cutlery, table, chairs, groundsheet, stretchers, inflatable mattresses and sleeping bags can also be supplied. Lusambo have a wide range of cars and buses to choose from – large or small, diesel or petrol, automatic or manual. The staff are readily available to offer additional information for business and pleasure. For conferences, workshops or seminars? The Lusambo team can help with connections around Zambia. 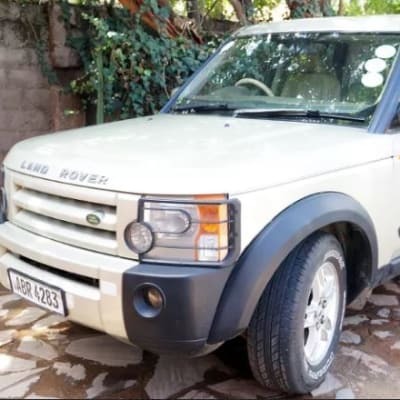 Choose from a wide selection of vehicles, for your personal drive or experienced drivers to drive you, as you seat back and relax in well serviced and maintained fleet, with excellent interior as well as exterior. Chris Taxi and Tours constantly update its fleet to supply clients with a wide range of choices including minivans, light commercial vehicles, small SUVs, luxury sedans and SUVs. Whether for a visitor on a business trip or for a consultant on an assignment, ARC Save Travel Tours & Car Hire can deliver flexible mobility solutions to adapt to your requirements. Their fleet of vehicles range from economy, sedan, SUV, pick up, mini vans and more. They also cater for longer-term vehicle needs at competitive prices. Top Dusk Travel & Tours offers a variety of car rental options to suit your budget and needs. Its fleet of vehicles includes luxury cars, suv's, vans, trucks, 4x4's and more. Vehicles are available to rent on a daily or weekly basis. They come with air conditioning, CD players, baby car seats, dual airbags and anti-lock braking systems. Akwasu Travel and Tours offers excellent car hire services of the highest standard. Their fleet includes saloon cars, 4x4s, light trucks and luxury 7-16, 30 and 75 seater buses. For clients that prefer the convenience of a professional chauffeur, Akwasu is always ready to provide one. 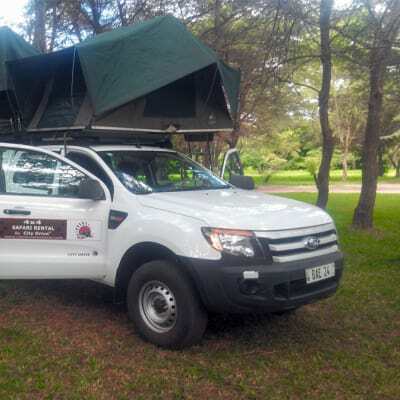 AfriCar offers short and long term car hire services suitable for tourists or business travellers, and for all occasions including safaris, business trips and vacations. All vehicles are either brand new or in excellent condition and range from luxury Sedans to Economic SUV's. Vehicles come with CD players, dual airbags and anti-lock braking systems. 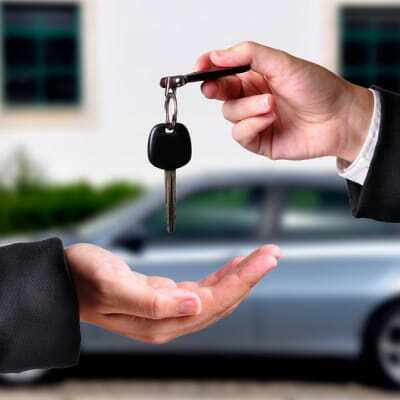 With the apt motto 'The way to reach your destination', Tuma Car Hire provides professional car rental services with excellent service delivery. It aims to contribute positively towards the growth of the tourism industry through the efficient service it provides. All vehicles are comprehensively insured with a liability limit per person. 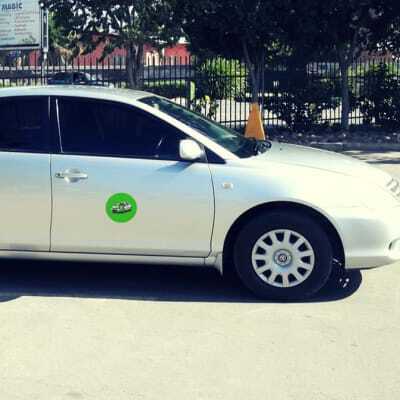 For smoothly coordinated travel in and around Lusaka, Quiz Bee Car Hire & Travel offers a choice of chauffeur and self-drive car hire services for business travellers and tourists alike. Select from their range of 4×4 cars or micro-buses. Choose the vehicle that meets your specific travel needs. Personal Touch work with well maintained Landrovers 110, 300 TDI, converted into a game viewing vehicles to offer the enthusiast safari guest the opportunity to experience a professional game drive in the bush. There is ample space for the guest's binoculars and guide books in front of your seats. Directlink Car Hire offers cars at competitive rates. Rentals of up to a year are also available. All vehicles are fully serviced, they have safety kits which include first aid kits and fire extinguishers and the cars are air conditioned. All cars are thoroughly inspected prior to being hired. 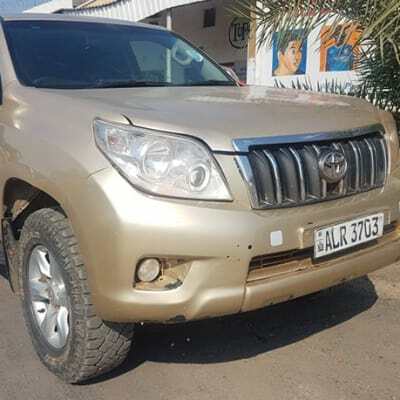 The company offers a wide range of vehicles to meet the different varying needs of clients and to suit the varying terrain of the country. From luxurious cars to off road adventure 4×4 equipped vehicles, Capital Travel has the full range. A professional vehicle hire service both within and outside Zambia. Benmak Transways and Car Hire service gives travellers flexibility. In Zambia, with a dependable vehicle, common sense and an adventurous spirit, you can leave the city behind, get on the open road and just go your own way! All vehicles in the fleet are well maintained and insured for your safety and assurance. 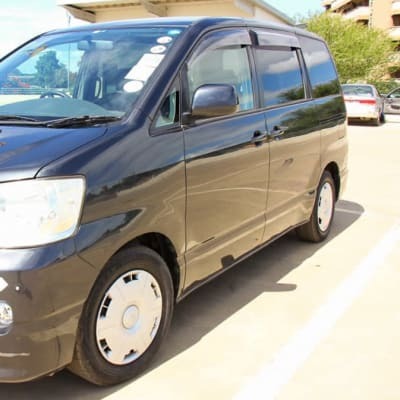 Duncan's Executive Travel and Tours in Lusaka, Zambia, offers a professional and reliable car rental service. Clients can choose from a wide range of cars to suit their car rental needs these include saloon cars, 4×4 prados, single double cabs, eight or 28 seater buses and can choose to self drive or a chauffeur driven service.